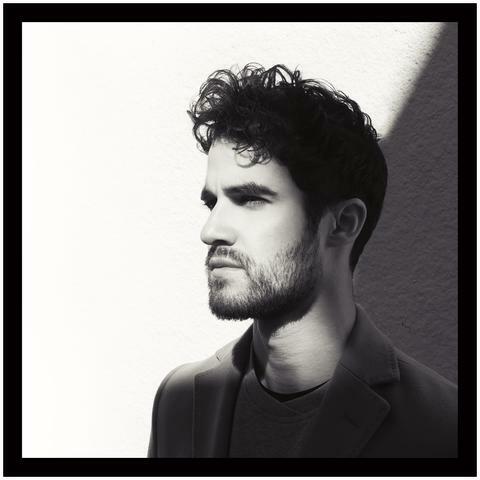 Following the release of new indie EP “Homework” last week, Darren Criss has shared the official audio for one of the record’s tracks “Foolish thing”. The song is the first track on the EP, which it’s his first solo project in over seven years. About it, the 30-year-old singer-songwriter and former Glee star said: “It’s a new EP called Homework. I liked the name for a couple of reasons. For starters, I made it mostly at home. Whether writing or recording it at my own place or at friends’, it’s about as homegrown as you can get. 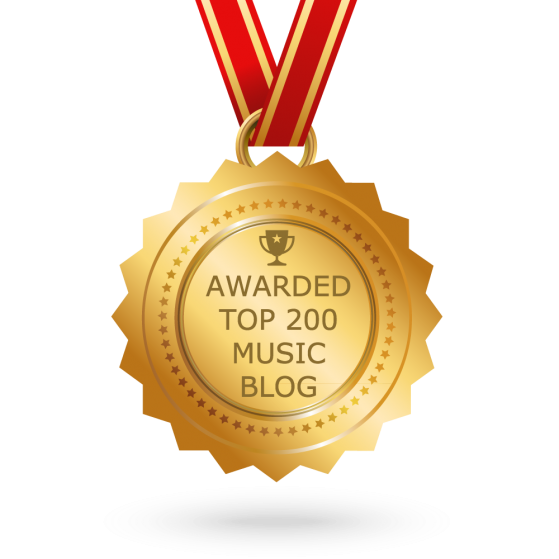 It was produced mostly with real live instruments, getting back to what really started my life as a songwriter in the first place- guitars & pianos and words & music”.